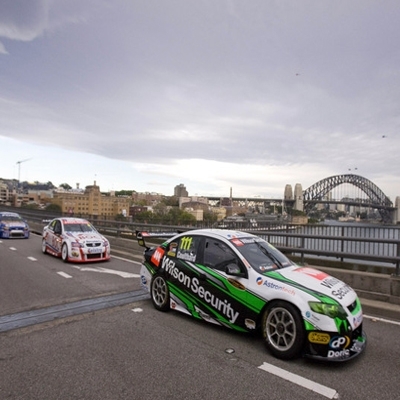 BookToday has a great selection of accommodation to keep you close to the track of the V8 Supercars in Sydney. Book early to make sure you do not miss out on this popular event. The V8 Supercars are set to return to Sydney Olympic park for the ultimate grand finale. Last year, over 180,000 people raced by day and rocked all night with over 3 days of non stop entertainment. This year is set to deliver more excitement and action both on and off the track as the V8 Supercars delivers the Greatest Show on Wheels. Don't miss out on any of the action, Friday 30th November to Sunday 2nd December with the option of both individual day and 3 day tickets.